Charter Public Schools are open to all and all means all. Open door is at the core of what it means to be a public school. Therefore, no charter public schools should have policies and practices that make it more difficult for some students to attend. The ACLU and Public Advocates released an important report last week that identified some disturbing ways that charter public schools can limit access to their schools. Unequal Access: How Some California Charter Schools Illegally Restrict Enrollment reviewed public websites and documents to find issues at 253 of California’s 1200 charter public schools in a five key areas. Charter public schools receive more freedom to innovate and serve kids, but with that freedom comes oversight, accountability, and a profound legal and moral duty to serve all students. We can no longer hold district and charter managed schools at arms-length. As a city, we’ve just begun to see our district-run and charter schools as part of a unified system to meet the needs of all students across our city. Oakland’s Equity Pledge, Oakland Achieves, and other city-wide efforts are the beginning, yet we have a long way to go. The table lists the violations found by the five key areas with Oakland broken out. I reached out to two of the 12 Oakland public charter schools listed as being in violation to hear their take on the report: North Oakland Community Charter School (NOCCS) cited as dissuading undocumented students and Leadership Public Schools (LPS) cited for Pre-Enrollment Essays, Parental Requirements, and Discouraging Undocumented students. LPS: Louise Waters, the Superintendent of Leadership Public Schools, shared that LPS had addressed all of the identified issues within 24 hours of the report being released. Since the publication of the report Leadership Public Schools has been removed from the list. She welcomed the report and said that it came at a time when they were launching a new website and caused them to make sure that all information on the new site was up to date. She shared that none of the issues identified were the actual current practice of LPS. Because sites primarily use hard copy materials for parents, out of date web materials had not been caught. These were the result of schools not being fully aware of how certain past practices or the wording about these practices could be interpreted in a discriminatory way. 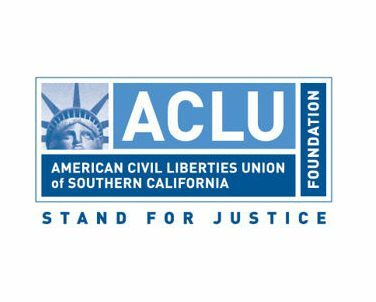 Click here for a copy of their letter to OUSD and the ACLU. All means all: We need to fix all of the issues this report raises immediately. There is no excuse for any of the policies or practices to be in place. They never should have existed. Additionally, this report is only based on schools that have posted materials. There are almost certainly more issues to be fixed. We need more information: We need more reports like these that provide data and information. Too often the discussion on these issues are fueled by rumor, suspicion, individual stories, and defensiveness. The Oakland Achieves Coalition – of which GO is a part–is supporting a citywide report on a range of important issues that we hope can play a similar role as this report. We are all part of the same system and our students need us to act that way. 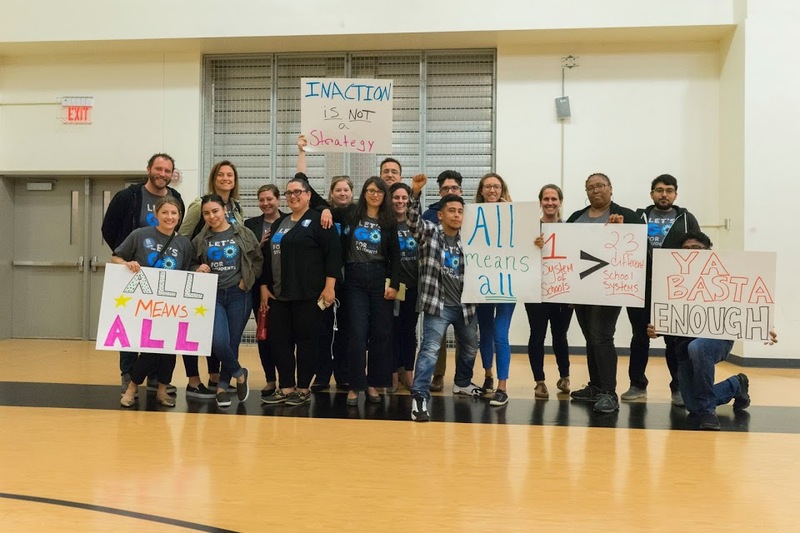 That is why GO is supporting initiatives like the Equity Pledge which is an effort to make sure that every school in Oakland is working in solidarity with each other to make sure that all students are being well served in our schools. We have been operating in sometimes open hostility for too many years in Oakland. This makes already difficult work even harder than it has to be. If we can be a part of the change that creates a new period of cooperation it is the students who will benefit. We will provide further updates from other schools as they are available.